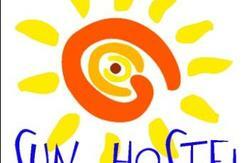 Welcome to GO2 Hostel. 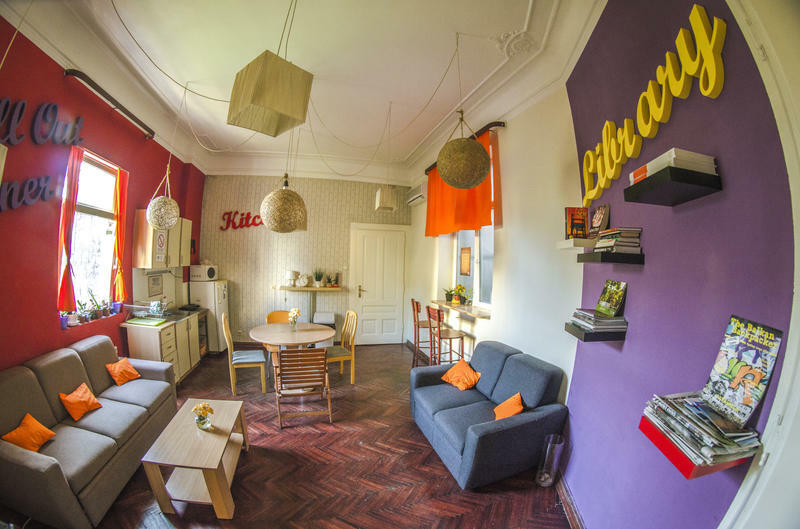 We are a modern, fully decorated hostel offering cheap accommodation conveniently located in downtown Belgrade, a two minute walk from the Republic square and couple of blocks from the main train and bus station. 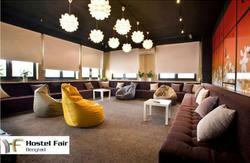 Incredible location in the cultural and party center of Serbia, always polite staff ready to provide you with all the necessary information, excellent atmosphere, interesting people, affordable accommodation and guaranteed good time in the Balkan capital of fun are great reasons to stay with us. Go to Serbia. Go to Belgrade. GO2 Hostel. 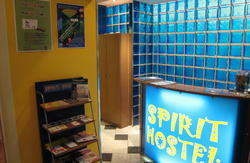 Go2 Hostel is located on Terazije Square, st. Prizrenska 1, opposite Balkan and Moscow Hotels. From the Main Train station: When you exit the train station, cross the street and go to Balkanska street up to the end of street. At the end of the street, you will pass by park on the left side and you will be at beginning of our street. Our hostel is in the first building on your left side. As well you can take taxi and the price should be around 5eur. From the Bus station: Pass main train station, cross the street and go to Balkanska street up to the end. At the end of the street, you will pass by park on the left side and you will be at beginning of our street. Our hostel is in the first building on your left side. As well you can take a taxi and the price should be around 5 eur. From the airport: You can catch bus 72 and go until the last bus stop (Zeleni Venac). Get off the bus and walk straight up the Prizrenska Street. As well you can take a taxi and the price should be around 15eur.